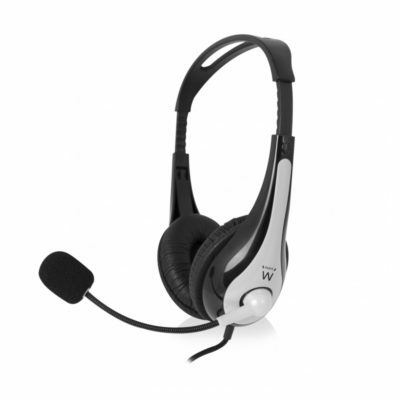 The Ewent EW3562 Stereo headset with microphone is suitable for listening to music, making phone calls or playing games. 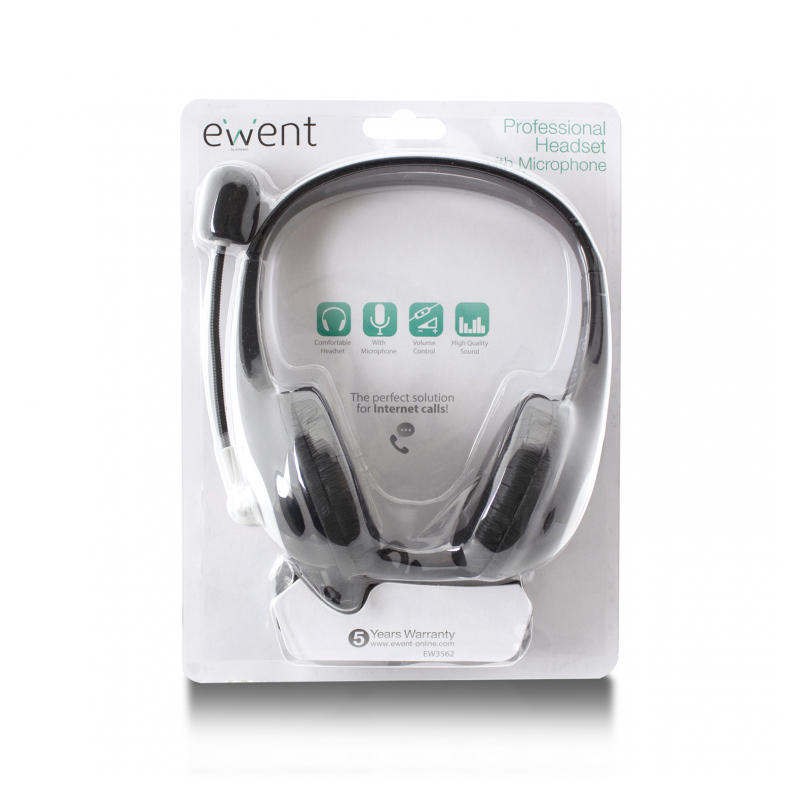 The EW3562 has comfortable padded earpads and comes with an integrated volume control and tangle-free cable. The headset is equipped with padded earpads for good comfort. 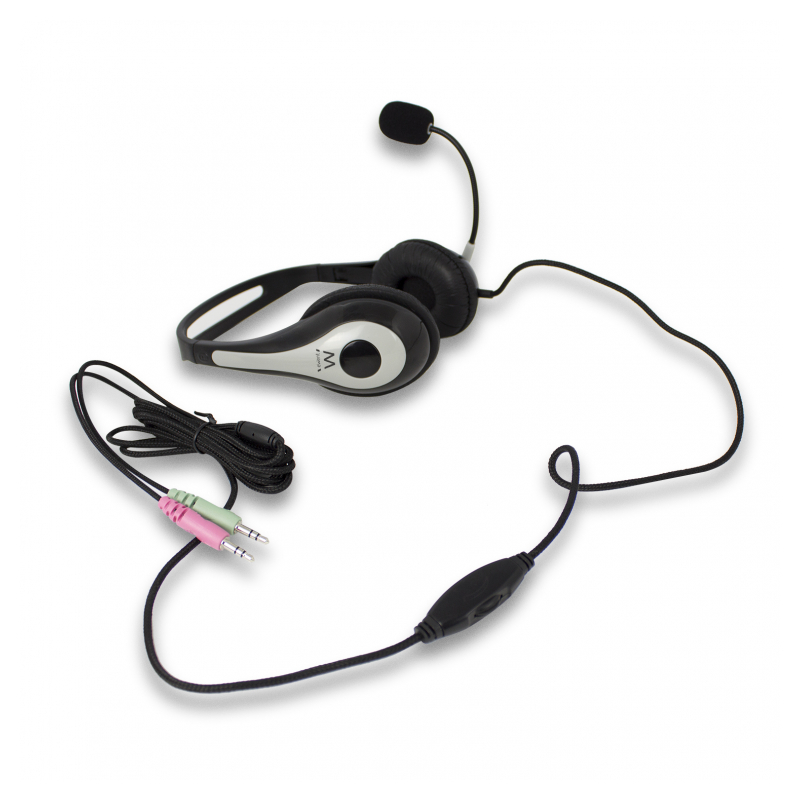 The headband is adjustable to your own perfect fit. 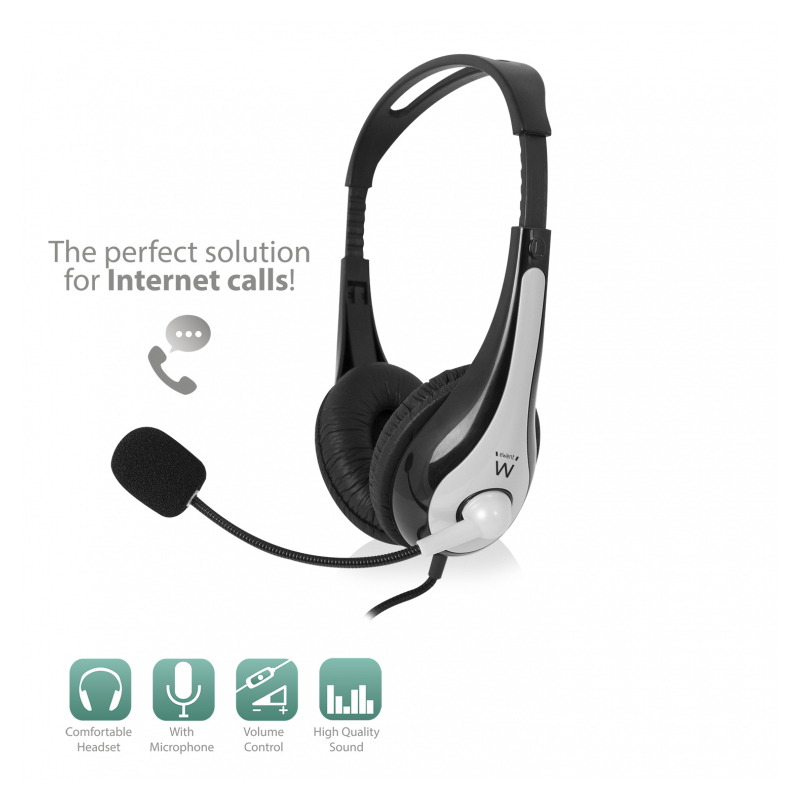 The integrated microphone makes the Ewent EW3562 ideal for video calling and gaming. 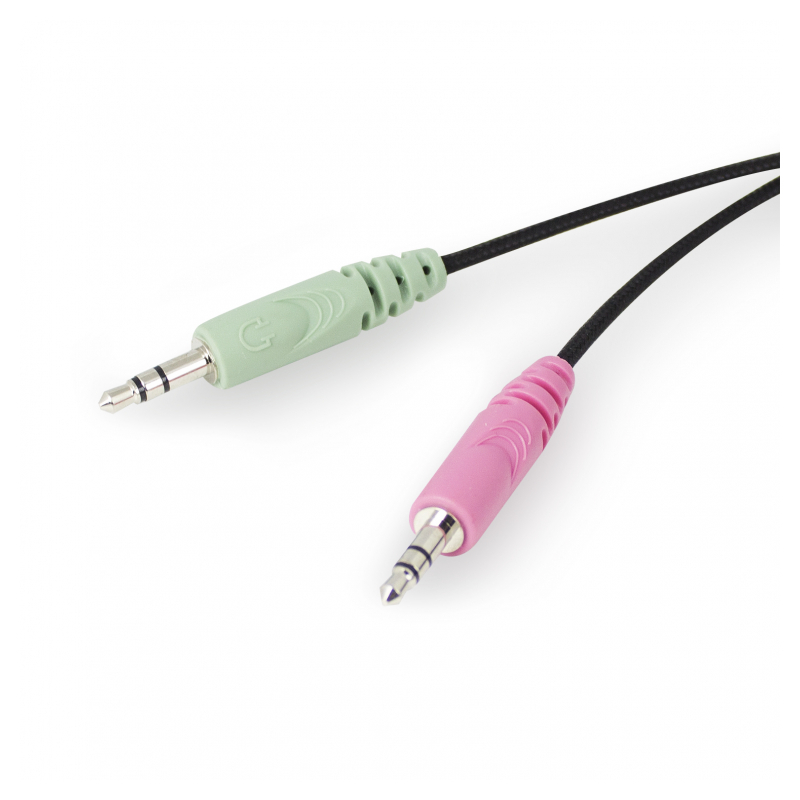 Plug it into your computer and it is ready to use. 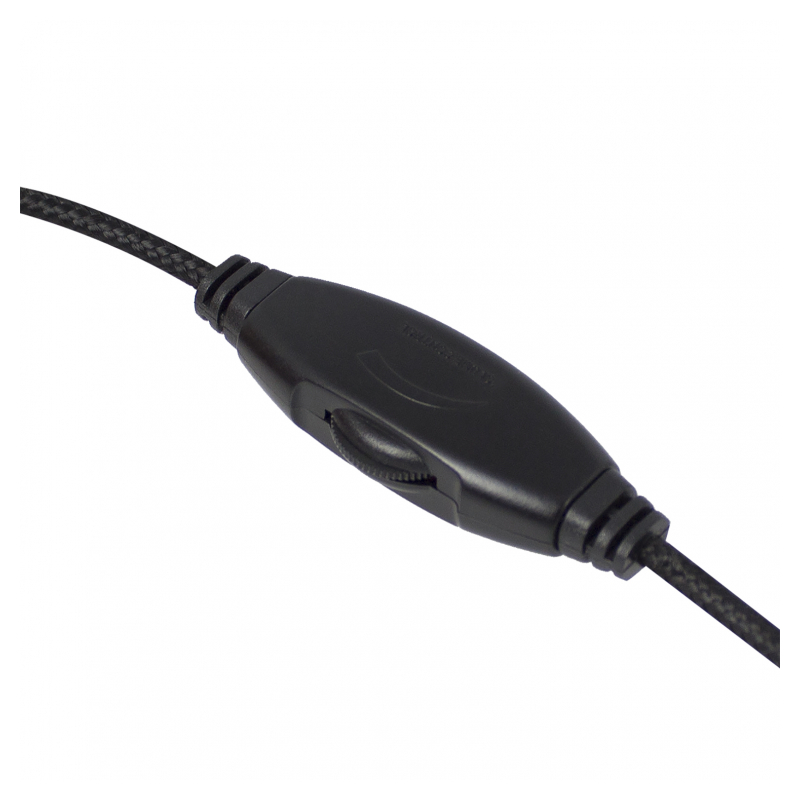 The EW3562 offers a tangle-free nylon braided cable to prevent the cable from tangling.